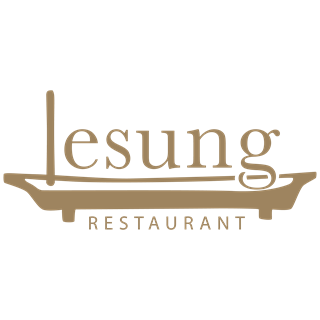 Located in our spacious lobby, Lesung restaurant is the perfect place to discover some celebrated recipes of the flavored and colorful Indonesian cuisine. Our talented chefs have created a menu that delivers surprising tastes and textures with subtle elegance – from the signature appetizer of chargrilled prawns and squids with fresh mangoes and cherry tomatoes to our favorite coconut and jackfruit dessert. 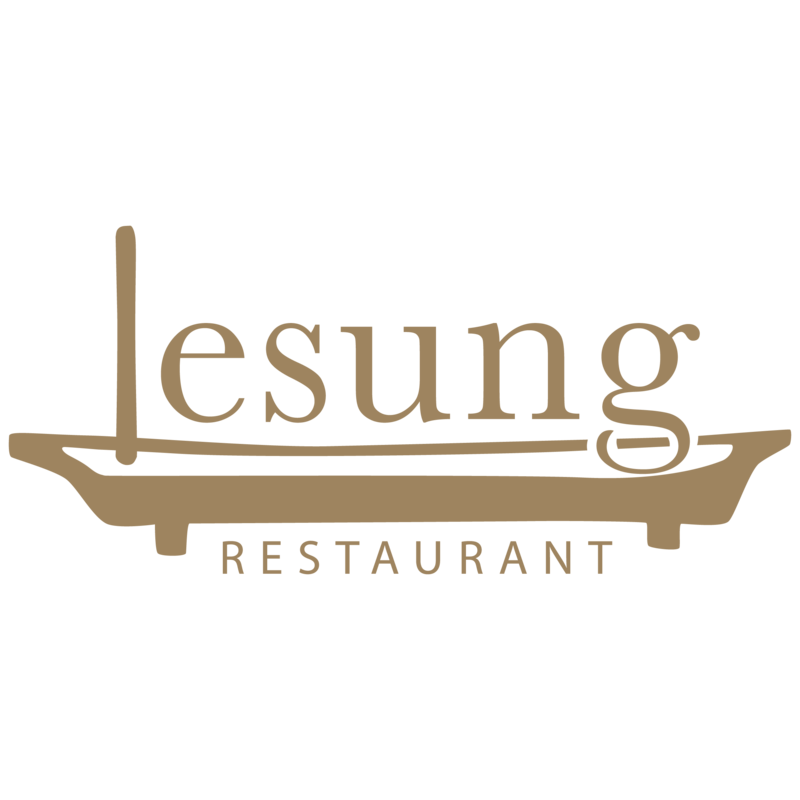 A selection of tasteful international dishes and a children menu are also available. Starting from the restaurant, guided tours of the Visesa orchards and gardens are proposed for learning about the organic fruits, vegetables, herbs and spices used in our kitchen.